Unser Produktsortiment, unsere Webseite. Seid gespannt. Mehr unter News. Orders from €40 shopping cart We ship in Germany and Austria free of charge within 24h. We believe in the quality of our watches, and we also make the same demands on our shop. Show us your photo (#watzmannwatch) and become part of Watzmann. We are looking forward to seeing you! Wähle deine zeitlose, minimalistische Uhr mit Schweizer Uhrwerk! Die passenden Armbänder sind mit einem Klick ausgetauscht. Vergiss nicht, deinen Look zu wechseln. 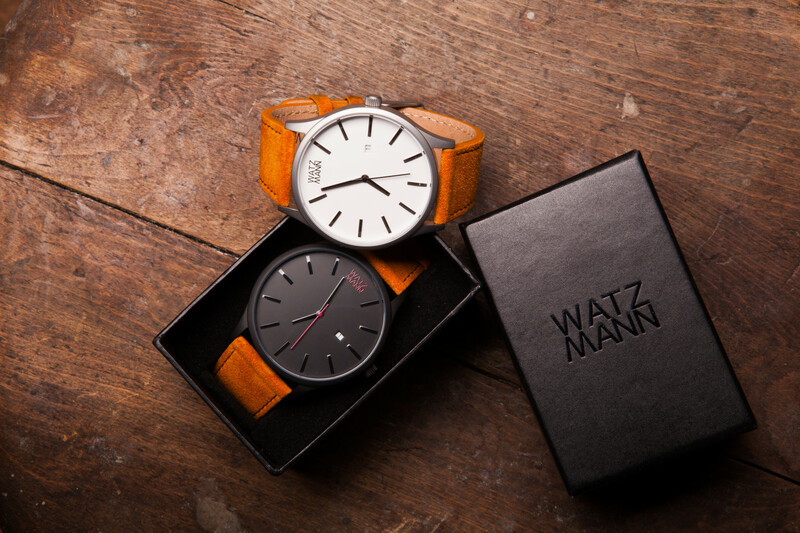 Your Watzmann comes with a Swiss precision movement, timeless design and genuine leather strap. And above all it is affordable! With Watzmann watches, we have set ourselves the goal of giving every man the watch that is at his side in every situation of his life. And that at a price that still allows you the occasions you wear them. Sign up for our newsletter and get €5 discount on your first order. Here you will find our Data protection declaration. Our Watzmann costs only a fraction of comparable watches, because we focus on the essential. You pay only for what you really need: a high quality watch that every day with you - in the Office, in leisure, in the night. We will simply omit expensive middlemen. Your data will be transmitted in encrypted form. We place highest value on quality and design. Our man watches are high quality, stylish and affordable. 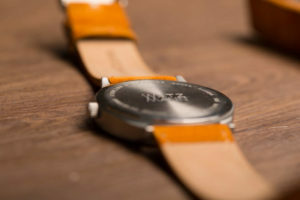 Swiss Watch and Italian leather meets German expertise.